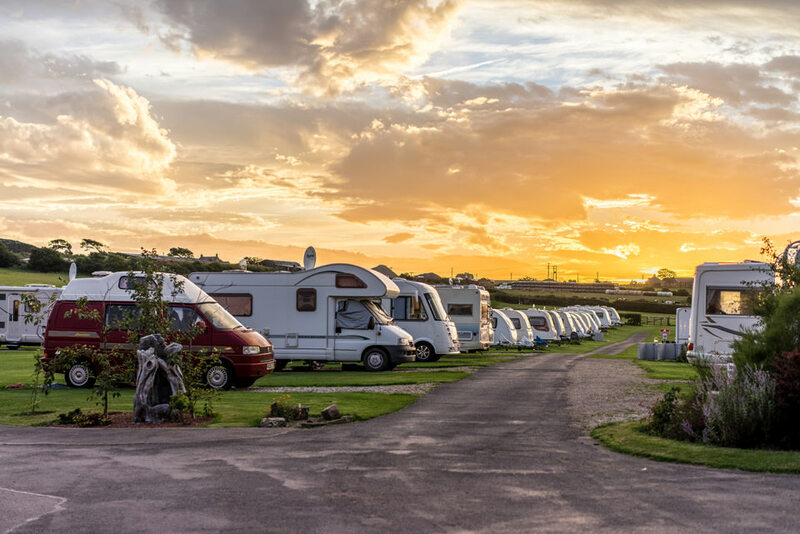 Garden End Farm offers camping and caravanning facilities located in Panborough near the beautiful city of Wells in Somerset. The campsite is set in a quiet and peaceful location amidst an apple orchard in Somerset's Mendips. The campsite has hedges covering three of the four sides making it safe for children. You can relax on the campsite and even have a barbeque whilst taking in the views of the local church and stunning Mendips. The local area offers a range of attractions for all ages including Wookey Hole Caves that is located just five miles away; you can explore the caves, visit the arcade amusements and even see the paper mill. The beautiful city of Wells is also located nearby offering a range of shops, restaurants, pubs and a stunning cathedral. 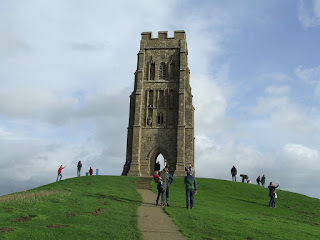 Glastonbury Tor and Glastonbury Abbey can also be easily reached from the campsite. Lakeland Yurts: located in 15 acres of breathtaking lakes and countryside, we truly are in an idyllic location. Our aim is to provide you with a slice of paradise in this secluded and tranquil location. Both yurts have large and comfortable beds. Lily Lake Yurt comes with a king size bed and a fold up bed for a third person if needed. Bluebell has a luxurious Laura Ashley super king that splits into 2 x 3ft beds if required. 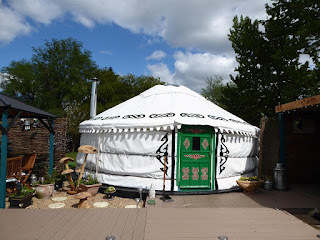 Both yurts come with a log burner to keep you warm and toasty in the winter months. 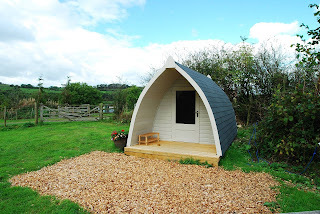 The Hideaway Pod: Our charming pod overlooks Swan Lake. The pod has either a king size bed or 2 single beds. We have 3 lakes for fishing available: Wood, Lily and Swan Lakes. All the lakes are stocked with quality British fish, ideal for fishing enthusiasts. 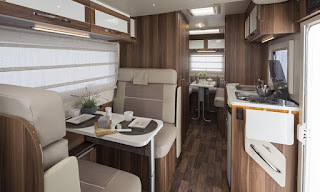 Lake District Motorhome Hire offers luxurious motorhomes for hire in Drigg near Holmrook. Our company in Cumbria is ideal for exploring the world famous Lake District National park. We truly are perfect for an unforgettable holiday away for the all the family. The Lake District is one of Britain’s premier holiday destinations. 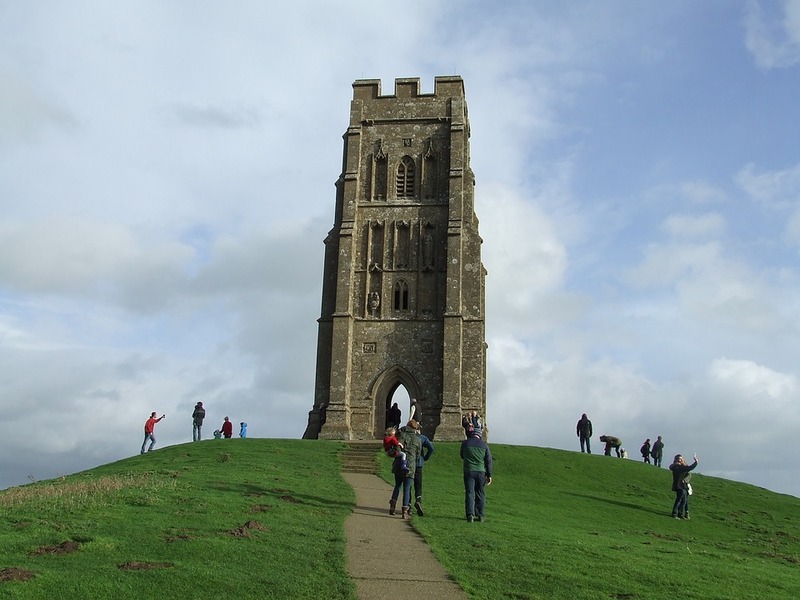 You can savour glorious views and visit areas of rich history. Our fleet of motorhomes will provide you with everything you need for a memorable holiday. We have 4 and 6 berth motorhomes guaranteed to accommodate a variety of groups. For those looking to travel further afield, our prices include unlimited mileage. 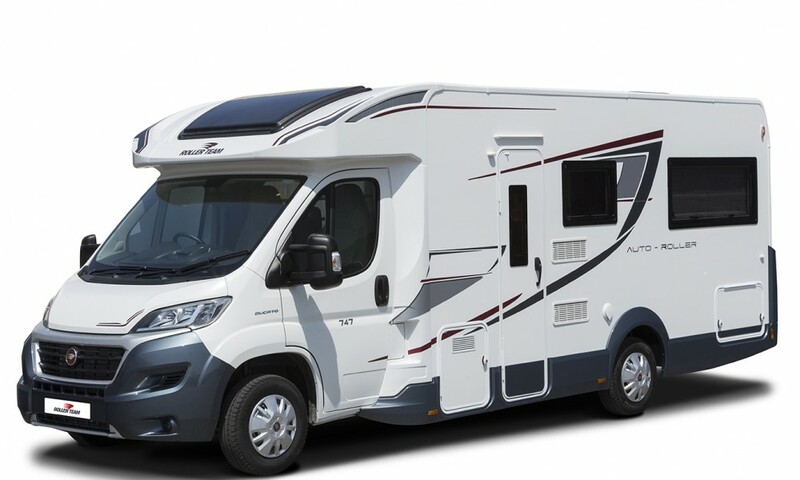 Wonderful motorhomes we currently have available include an Elite Explorer 4B, Elite Adventurer 6 B, T Line 590 and T Line 740. Sandfield House Farm Caravan Park offers award winning touring facilities near Whitby, North Yorkshire. 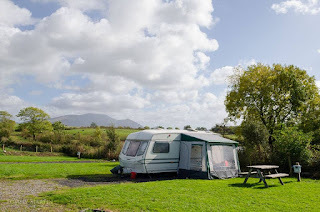 We are situated in glorious countryside and many pitches enjoy glorious sea views. The park is set in undulating countryside and we have ensured that all pitches are level. Full service and hard standing pitches are available on request. Sandfield House Farm has its own full size tennis court for guests. Rackets and balls are available in reception. A children’s playing field is also available. The park boasts a range of excellent on site facilities. Our spacious site is ideal for all the family. 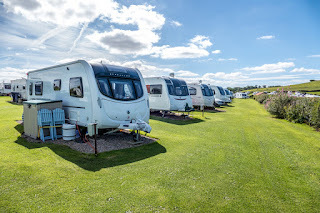 We have pitches for up to 5 caravans/motorhomes and 10 tents. 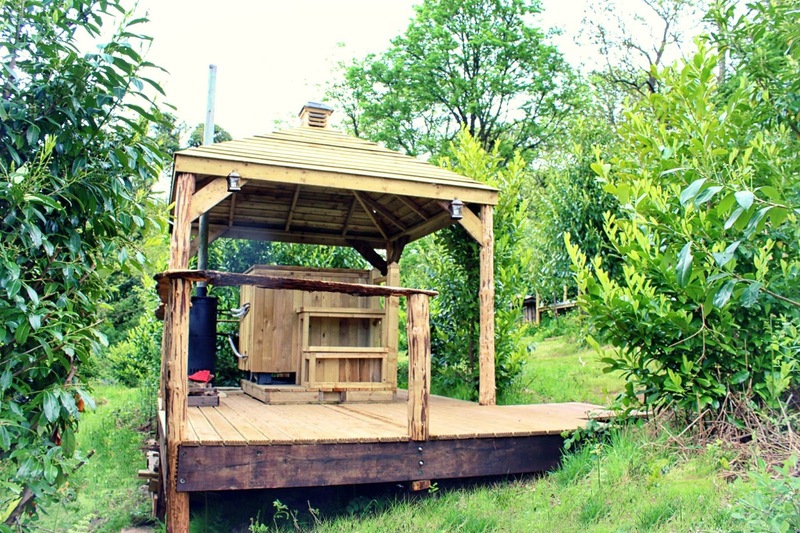 Linskeldfield Farm provides a variety of superb glamping options. Our specially designed camping pod can sleep up to 2 adults and 2 small children, or 3 adults. Facilities include an oil fired radiator, electric lighting, sockets, futon style foam chairs beds and blackout curtains. There is also room for a put up bed or travel cot. Outside is a lovely decking area, picnic bench and fire pit. A great place for a spot of al fresco dining. Eco-Escape Campsite in Milford Haven is the perfect holiday destination for campers and glampers. Situated in glorious countryside in Pembrokeshire, our woodland retreat is ideal for outdoor lovers and nature enthusiasts. 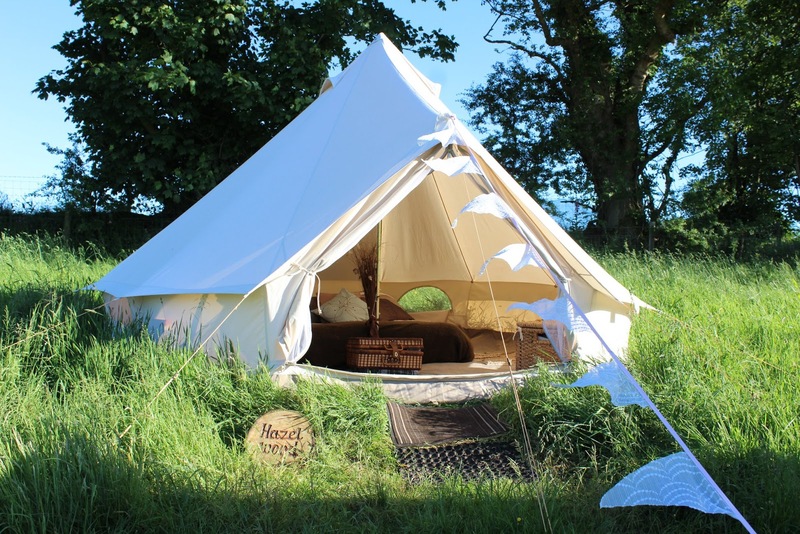 4 Metre Meadow Tents: These charming bell tents are elegantly furnished and enjoy superb views of the woodlands. 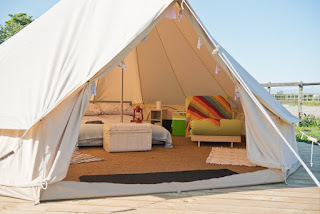 5 Metre Meadow Tents: Our meadow tents suit families looking for more spacious accommodation. Just outside of our glamping site is an area for tent pitches. You will find sheep and wild rabbits quietly grazing around you and wind turbines gently generating away in neighbouring fields, giving you an authentic countryside experience. All guests have access to the hot showers and eco toilet huts. There is also a communal washing area for cleaning your pots and pans. Our campsite is the perfect base to explore the local area. At the foot of the field you will find the Pembrokeshire Coastal Path. 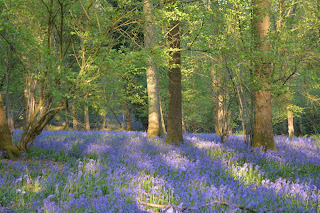 Woodland Tents: Our four metre bell tents are in the heart of the woodlands. They are beautifully decorated and perfect for a romantic break or family holiday away. 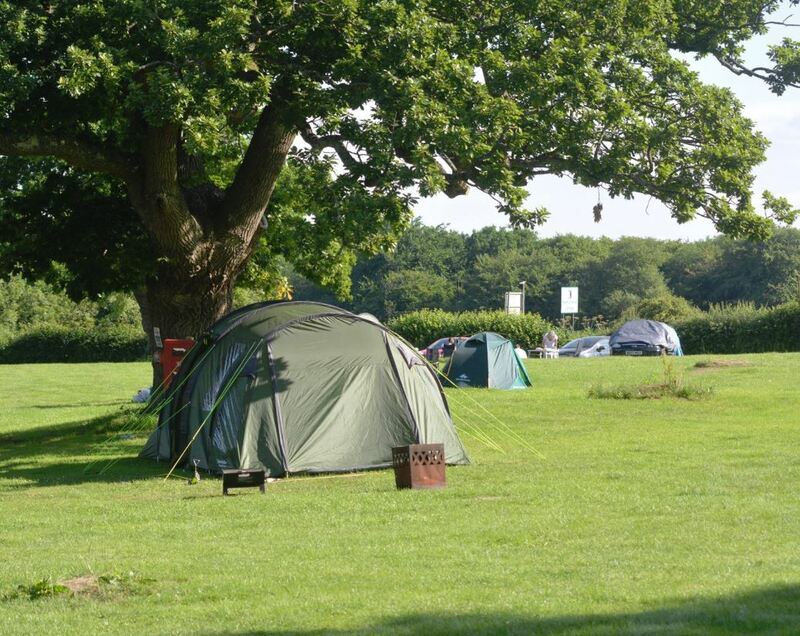 Broadstone Park Camping & Fishery is delightful family run campsite in Coleford. Our campsite in Gloucestershire is in a tranquil and beautiful location, ideal for outdoor enthusiasts and outdoor lovers. 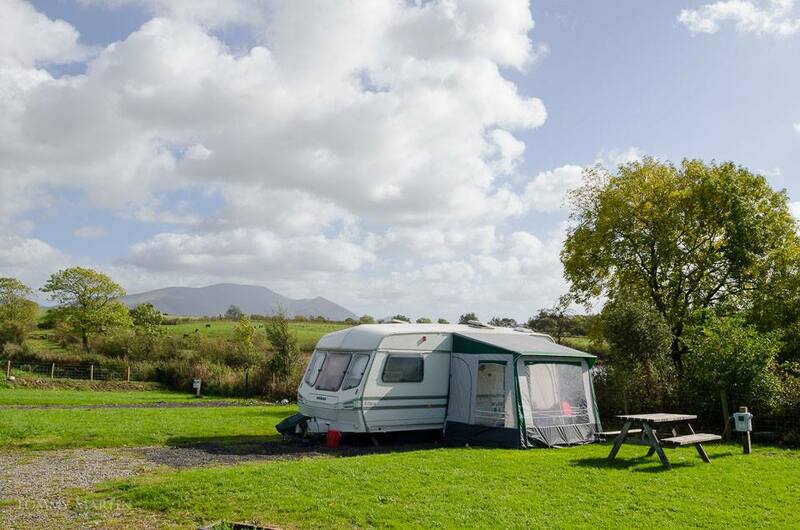 Our campsite is in a truly stunning location and offers a range of excellent facilities to suit all your needs. We have pitches available for tents, caravans and campers. For that extra bit of luxury we also have a camping pod available. Broadstone Park is the perfect destination for fishing. Our two lakes stock carp, rudd, bream, trout and perch. Fishing lessons are available and fishing equipment can be hired. 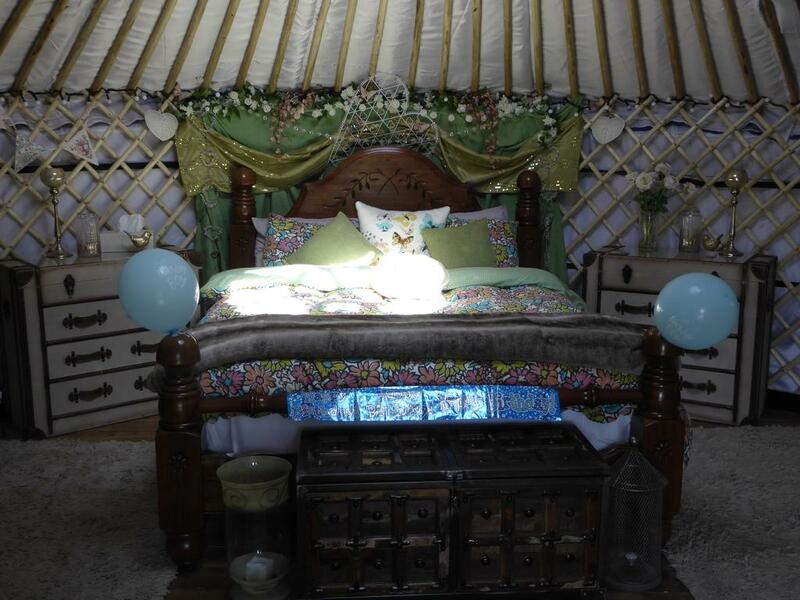 Bumblebarn Bell Tents offers magnificent glamping accommodation in Sheringwood near Beeston Regis. Our site in Norfolk is the perfect place to escape to from the hustle and bustle of modern life. 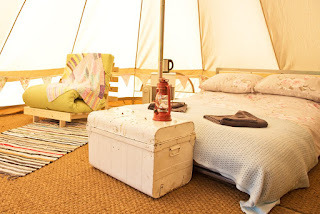 Our wonderful natural canvas bell tents are beautifully furnished to suit all your needs. The luxurious tents even come with vents and zipped windows. Each tent comes with 1 car parking space and we provide a wheelbarrow to move your luggage. Onsite there is also an honesty shop, drinking water station, composting toilets and hot shower. 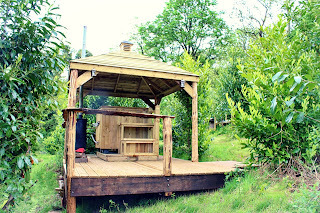 All our guests have access to our The Hive and Campfire Kitchen. Here your will find a range of kitchen appliances and equipment: kettle, teapots, pans, Dutch Oven, gas burner, utensils, wooden skewers, tea towels, BBQ grills, pizza stone, herb garden and crockery.